Surprise! You’ve Got Money! 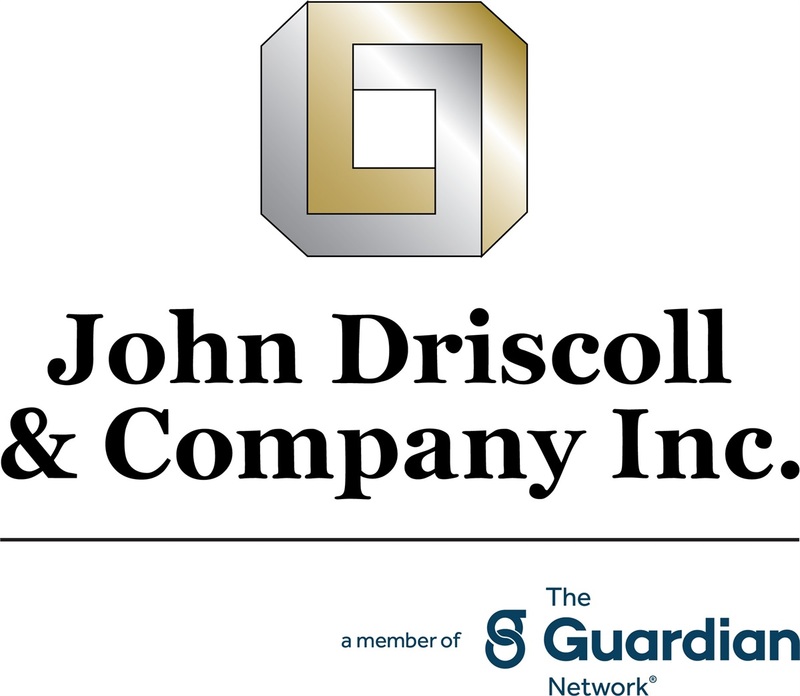 | John Driscoll & Company, Inc.